This is a pretty big release and is one I’ve been working on for a while now (sorry!). Version 3.0 of the client finally adds support for Bolt. When Neo4j released version 3.0 of their database, they added a new binary protocol called Bolt designed to be faster and easier on the ol’ network traffic. For all versions of Neo4jClient prior to 3.x you could only access the DB via the REST protocol (side effect – you also had to use the client to access any version of Neo4j prior to 3.x). If you’re using `PathResults` you will need to swap to `BoltPathResults` – the format changed dramatically between the REST version and the Bolt version – and there’s not a lot I can do about it I’m afraid! So you have a new Graph Database, it’s looking snazzy and graphy and all that, but, well – you really want to see it in a tabular format, ‘cos you’ve got this Excel program hanging about, and well – who doesn’t love a bit of tabular data? Create an application to export to CSV – this is easy – writing a CSV/TSV/#SV is a doddle (in any language) but does mean you have to give it to people to run, and that might give more headaches – however it’s an option! Create an Excel Addin that runs within Excel – slightly more complicated as you need to interact with Excel directly – but does have the benefit that maybe you can use it to send data back to the db as well..
As you can imagine, this is about doing the third option – to be honest, I would only ever pick options 2 or 3, and if I’m super honest – I would normally go for option 2 – as it’s the simplest. Option 3 however has some benefits I’d like to explore. I’ll be using the official driver (Neo4j.Driver) and VSTO addins, with VS 2017. As the code is on github I’m not going to show everything, merely the important stuff, as you can get all the code and check it out for yourself! For those who’ve not had the pleasure before, the key thing to learn is how the Anchors work to prevent your form doing weird stuff when it’s resized. Single line eh? That’s not very useful – let’s MULTI-LINE! If you resize your whole control now, you should see that your textbox will expand and contract with it – good times! Drag a button onto that form and place it to the bottom right of your textbox, and now we need to set the anchors again, but this time to Bottom, Right so it will move with resizing correctly – also we should probably change the Text to something more meaningful than button1 – again – don’t let me preach UX to you! Play around, make it bigger, change the colour, go WILD. The unfortunate part about going from here on in is that this is largely plumbing… ugh! The code around how to show/hide a form I’ll skip over – it’s all in the GitHub repo and you can read it easily enough. To improve this, you’d want to get the URL and login details from the user somehow, perhaps a settings form – but I’ll leave that to you! – The important bit is that we store the IDriver instance in the addin. We only want one instance of a Driver per Excel, so this is fine. range.Value2 = record["UserId"].As<string>(); //TODO: Hard coded 'UserId' here. Again – HardCoded ranges and ‘Columns’ (UserId) – you’ll want to change these to make sense for your queries, or even better, just make them super generic. So now we’re at this stage, we have an Excel addin using VSTO that can call Cypher and display the results, there are things we probably want to add – firstly – remove all the hard coded stuff. But what about being able to ‘update’ results based on your query?? That’d be cool – and maybe something we’ll look at in the next addin based post (on Web addins). I’m a .NET developer and I have been for about 13 years or so now, predominantly in C#, but I originally (in my university days) started off programming in Java. Now, I’ve not touched Java for roughly 13 years, and I’m pretty happy with that situation. 3 years(ish) ago I started using Neo4j – as you might notice from previous blog posts. The ‘j’ does indeed stand for Java and I had the feeling that some day – some dark day – I would have to flex those Java muscles again. Turns out they had atrophy-ed to nothing. I’m guessing that I’m not the only .NET dev out there who fears the ‘j’ – so here’s a quick get-up-and-go guide to writing a Neo4j Stored Procedure. 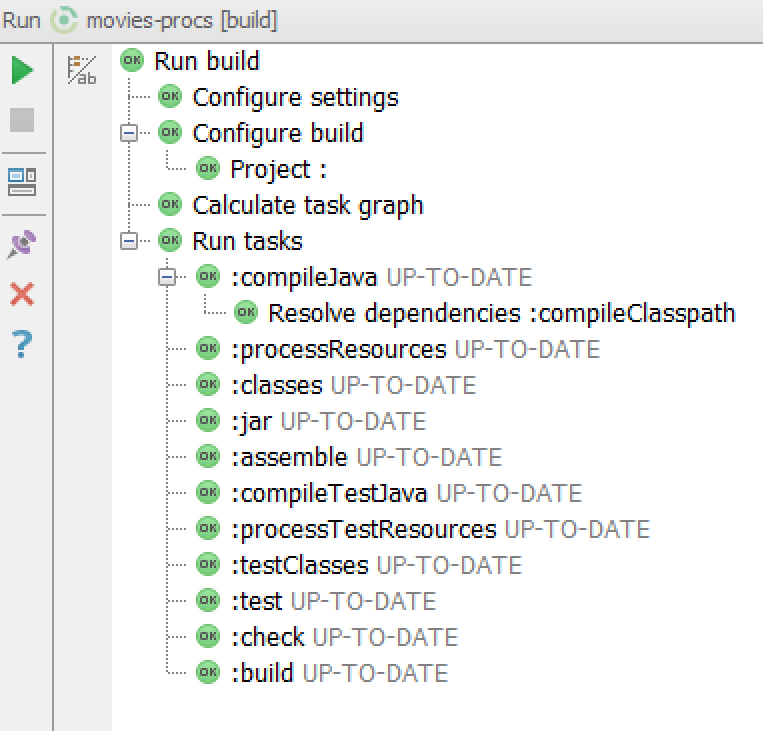 We’re going to write a stored procedure to return a movie and all it’s actors from the example ‘movies’ database you can add to your instance by running ‘:play movies’ in the Neo4j Console. We’re going to go through the steps to create a super simple stored proc that just get’s the actors for a given movie. I never thought I’d have to write that. Ho Hum, so I google for ‘Java SDK’ and pick the ‘Java SE Development Kit 8’ link (top one for me). Then download the appropriate SJDK for your environment, x64 or x86. Then install that bad boy. Oooh, Java is used on X Billion devices good to know! Just go to https://gradle.org/install and follow the instructions – if you have ‘scoop’ or ‘chocolatey’ installed, then you can use them, I went manual install. 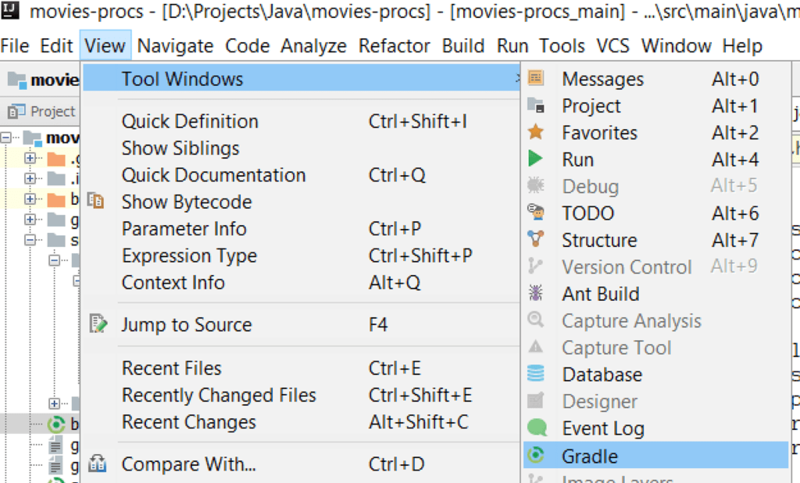 Side note 1 – WTF is Gradle? 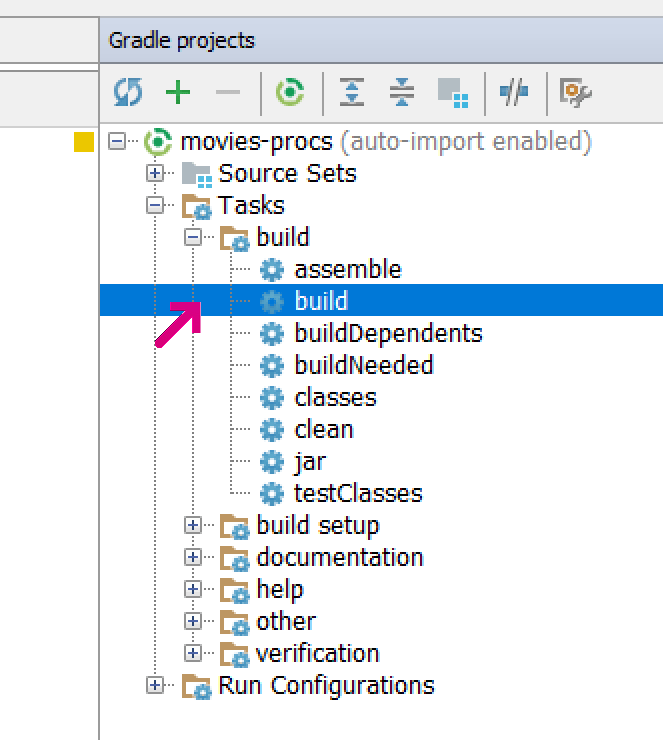 Gradle is a build-automation system for Java, I guess a bit like MSBuild – with Nuget built in. 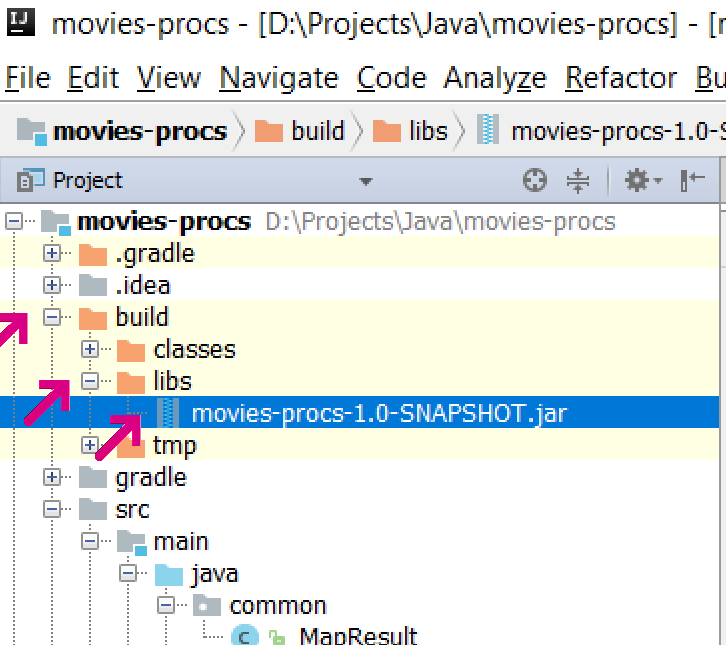 As we’ll see a bit later on, you add the dependencies which are then pulled from Maven (the Java Nuget (I think)) – most of the posts you see online referring to how to create stored procs for Neo4j will use a Maven setup, but APOC (a large community driven set of stored procs) uses Gradle, and I reckon if they’re using Gradle, it’s probably better than Maven. Or it’s newer and shinier. Either way – I’m going Gradle. 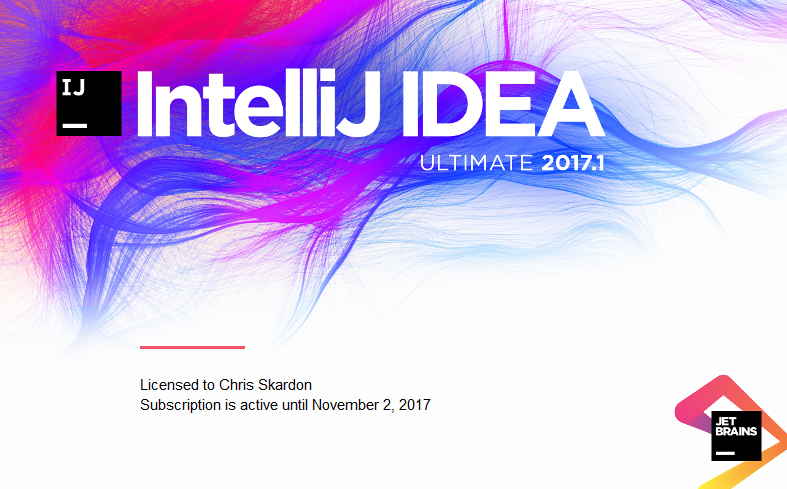 To be honest, if you go with anything other than IntelliJ IDEA – you may as well stop reading – as this is all written from an IntelliJ point of view. I’m using the Ultimate edition, but I have no doubt this will be pretty much the same on the Community (free!) version. 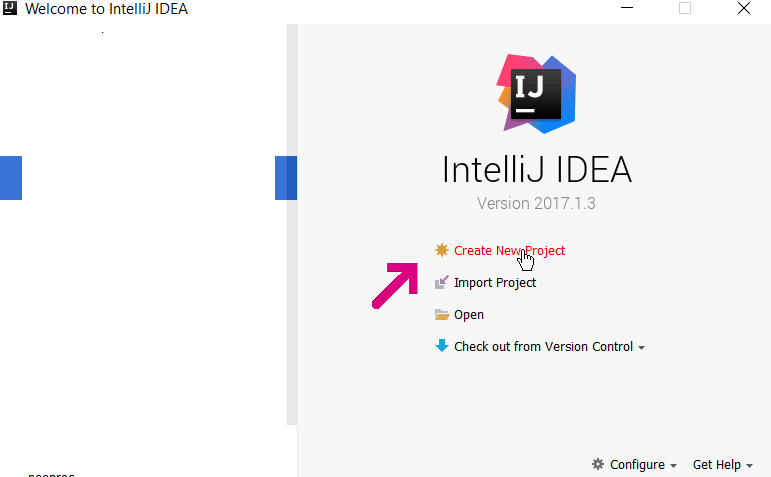 It does have a nicer splash screen than Visual Studio – and JetBrains write Resharper – so hopefully the changeover isn’t as jarring (ha!) as it could be. Pressing ‘next’ gets us to a window allowing us to set the groupId and artifactId of our project. Wait what? GroupId? ArtifactId? What on earth are they??? Shouldn’t there just be ‘Name’? OK, you can think of these as kind of like a namespace and a dll (jar) name. GroupId – a name to uniquely identify your project across all projects. Typically (it seems) this usually follows the convention of ‘org.<companyName>.<projectName>’ so, (going all MS) I might have: ‘org.contoso.movies’. ArtifactId – Basically the name of the JAR file that is created, minus any versioning information. Lowercase only folks – cos it’s Java, and I guess to optimise keyboard usage they opted to shun the shift key. As you can see, I’ve got a company name of ‘cskardon’ and a JAR name of ‘movies-procs’. I’ve left the Version as it was. Just because. Hit Next, next. I turned on ‘Auto-import’ and ‘Create directories for empty content roots automatically’. I’m using the default gradle wrapper – this basically (as far as I know) puts a copy of gradle into your folder so you can run ‘gradle.bat’ from the command prompt and have it do all the things. Either way, it does mean you don’t have to install gradle if you’re just using the code. 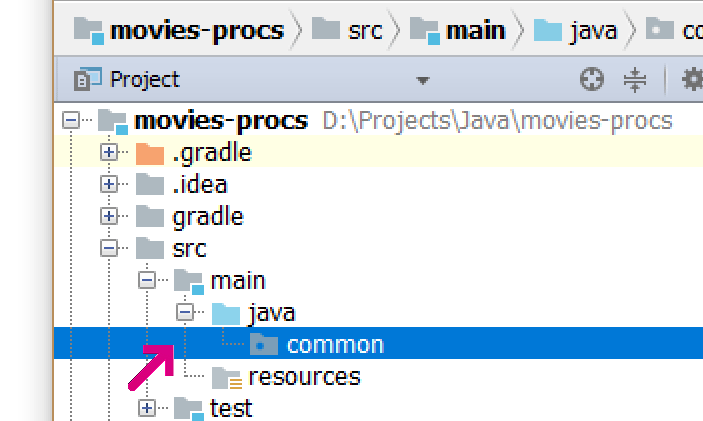 You will need to make sure the Gradle JVM is set to ‘1.8’ (see the picture below) it won’t work with the JAVA_HOME option. Finally! Locations! Name wise – we’ll stick with what we selected for the artifactId in step 6, this makes life easier – and location wise – go for wherever you like – it’s your computer after all. Note, we now have a ‘finish’ button – no more ‘next’ HUZZAH! Now we need to change the dependencies so we can use all the goodies. testCompile group: 'org.neo4j', name: 'neo4j-kernel', version:neo4jVersion, classifier: "tests"
testCompile group: 'org.neo4j', name: 'neo4j-io', version:neo4jVersion, classifier: "tests"
By the way – I’d like to point out I have largely got this from the APOC library, so it’s probably bringing in too much, and is probably overkill, but later on when you need something obscure, it’s probably already there. So… Win! 10 steps to get to programming, but on the plus side – each stored proc you add to this project doesn’t need the setup, and it’s a one-off for each project. Anyhews. 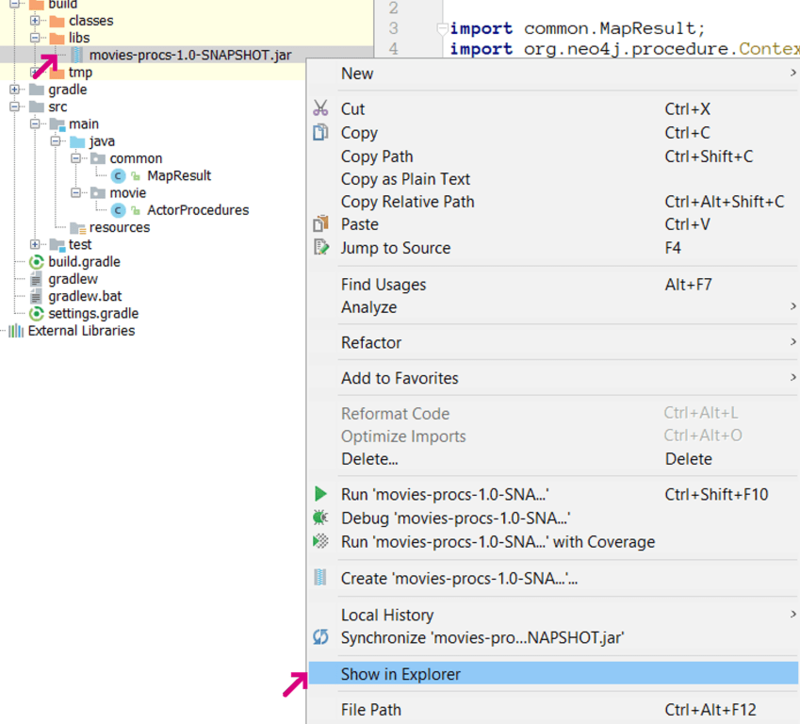 Now time to add a Java file – called ‘MapResult’ – this is entirely taken from APOC. This allows us to map this result of our query. I’m going to cover unit testing the procedure in another post, to try to limit the size of this one, but obviously now we have a .jar, we want to put that into our DB. 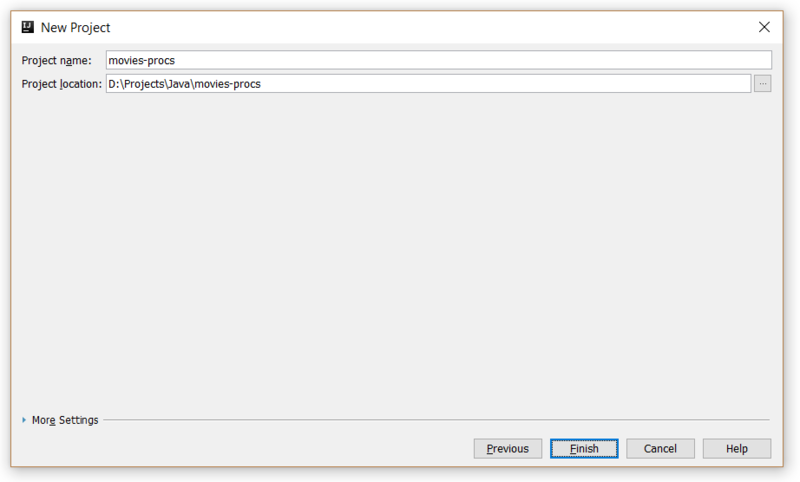 Now paste the .Jar file into the plugins folder and stop (if you need to) Neo4j, then start it again to load it. 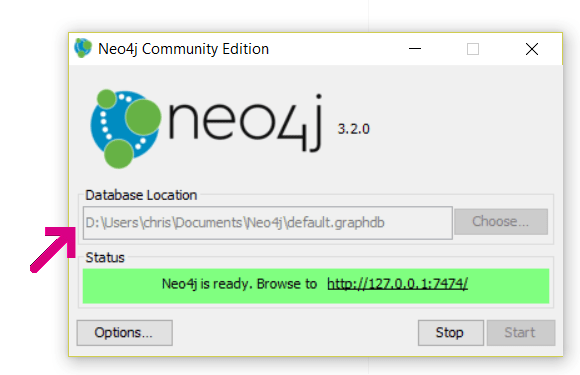 Go to the neo4j browser and login if you need to. now and get it all there. Done? Good. Now, that seems tested and working. But we probably want to start getting some unit tests in there asap, so I’ll cover that next. 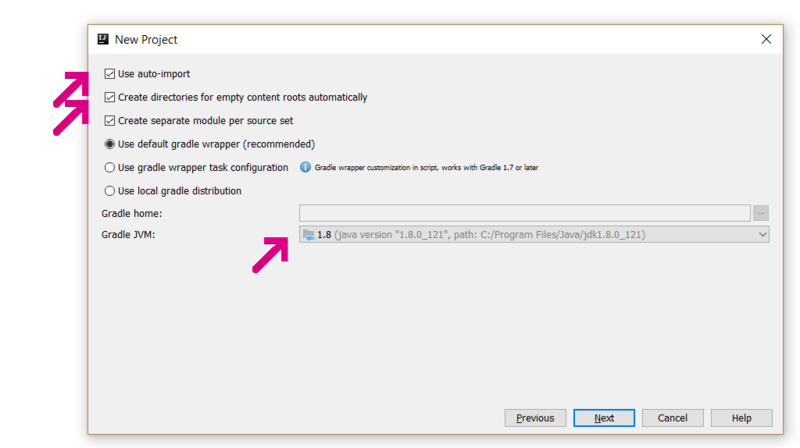 Managed Application Framework – Part 2 – Basic Versioning! 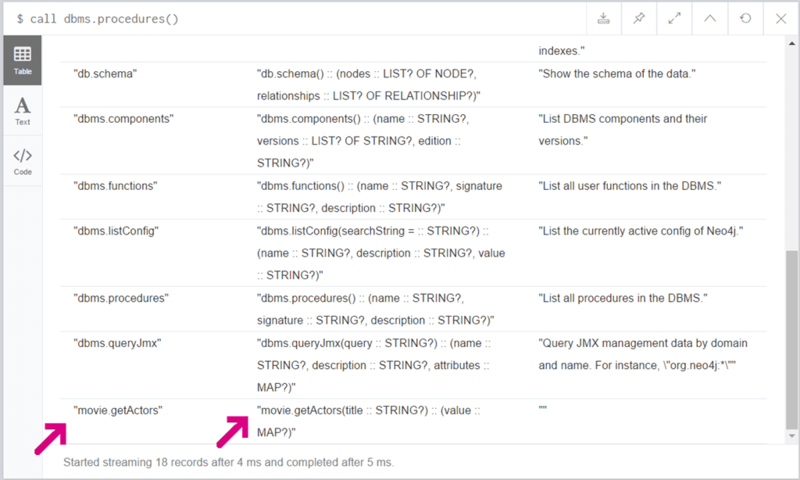 Soooo… A post from a while ago covered the basic Managed Addin Framework (MAF from here-in) and how to set up a basic addin with host and pipeline. One of the big problems of an Addin situation is if we change the contract between our Addins and our host. This can happen for a number of reasons – added functionality, removed functionality, the dreaded security etc… So, we change our contract and OH NOES! break all the AddIns we’ve carefully nurtured to maturity. This will give us the power to accept inputs! Of course, this is just the contract, the detail is in the actual implementation itself. If I simply update the contract and rebuild the pipeline, then my previously created AddIn will stuff up as it implements the old contract, I would have to change the AddIn to implement the new version, but I don’t or maybe can’t do that. What does that mean for the development? Basically, we need to create another adapter, one to convert version 1 addins to work as a version 2 addin. To do this, we use the Pipeline builder, it saves a lot of time and effort in the long run. We need to be able to tell the Pipeline builder that, actually, generate a new AddInView, not overwrite the existing one. To do this, we reference in the PipelineHints dll (this is in the location you installed the PipeLine builder – in my case: C:\Program Files\Microsoft\Visual Studio Pipeline Builder\PipelineHints.dll). What this effectively does is force the Pipeline builder to create the AddInView segment for this contract, but name it ‘AddInView2’ rather than it’s default ‘AddInView’. If we now run the Pipeline builder, we will generate some new projects, including ‘AddInView2’, note – the ‘AddInView’ project is still there, aces! After this we need to update the host to cope with the new contract (** IF we changed the contract name, if we didn’t then no updates required **), should be pretty simple. We can then create a new AddIn, based off of the new contract, and once we’ve done that, run the host and load up our new AddIn. All should be working! But the version 1 addin isn’t showing – this is expected at the moment. The pipeline builder has only created a pipeline for the new style of Addin. What we need to develop is a v1 addin to v2 addin adapter. The easiest thing to do is copy from the AddInSideAdapters project. We create a new Class Library project, calling it something like AddInV1ToV2Adapter, which gives us a good start point. Then opening the AddInSideAdapters project, copy the IXXXViewToContractAddIn.cs contents and paste them into your ‘Class1.cs’ file. Now we just need to edit the code to do our translation, so.. first things first, rename the class, doesn’t really matter what it’s called! Rebuild the entire solution and run the host… Now our host detects 2 AddIns, which is perfect! I would attach the code to this post, but my blog host doesn’t allow attachments at the moment, I am in the process of looking into this! After much umming and ahhing, and developing several versions of BrokeyButton I have the first cut of the PulsyButton. What is PulsyButton? Well, it’s a button – that pulses. By pulsing I mean that it ‘pulses’ between the Background colour and a ‘PulseColour’ (that you set!). Obviously if IsPulsing is set to false then the button won’t pulse. As it’s just based off the ‘Button’ base class, you can literally insert it wherever you have a Button, and all your styles etc will work fine. * PulseTime — A TimeSpan for the pulse. Erm, can’t think of others at the moment. Bit more detail -> What have I done? Well, I had a lot of trouble getting a StoryBoard to work programmatically, I don’t know why, and I will perservere. But in the mean time, I’ve resorted to just a simple ColorAnimation. How have I used a ColorAnimation with a Background brush? This was my ahem workaround to the setting of the Background property directly, as the ColorAnimation will only animate Color properties (i.e. target the SolidColorBrush.Color property for the brush). By the by, it was the targeting of that property that caused me much hassle. Here I’ve included the PulseColor property, rest assured there is a BackgroundColor property as well. So, now we have the two colours to animate between, Background -> Pulse -> Background… We just need to create the animation. There’s no need to recreate it, so it’s a readonly member. But when do I set this bad boy up? Not the constructor – nooooo, the colour properties won’t have been set up at that point, so I’ve gone for a ‘Loaded’ event consumer. The animation will now begin, and the pulsy fun is nearly there! But wait… what about turning pulse on/off? Now, I’m not 100% sure this is the correct way to do this, in fact I’m certain it’s not. However, it does work, which at the moment is what matters. So there you have it, a button that pulses. Can’t attach the code to the post, so gonna have to past it here, sorry!! Managed Application Framework – Part 1 – The Beginnings! Last week I was tasked with developing a new App for the guys I work with, (not a developers app you understand, but for actual normal users!!! Luckily it puts me smack bang where I work best – developing functional, extendable (and most importantly) Windows based apps. I’m now officially in my comfort zone! The main difference between this app and previous apps I’ve done is the customer, normally I’m the person who writes that software tool that the other devs or system admins will use, so I can cram in shed loads of functionality and what I think are cool UI’s – usually involving liberal use of the SandDock tools (http://www.divelements.com/). This time because the users are non-expert users I’m having to really consider the design of the UI, and it is (in this case) very important – one of the specs of the app is: ‘It has to look cool’. There is actually a reason for it to look cool – because we need it to impress management to get the go-ahead to redo an older app. Up side of this is that it’s going WPF. Aces! Woah, I appear to have got a little bit sidelined.. I actually started this post to talk about the Managed Add-In Framework (MAF) of .Net 3.5. The MAF is a framework for using Add-In’s (or plugins as some apps call them) within .NET, but without the hassle of writing your own code to do the cool stuff (reflecting to load dlls etc). As it happens MAF fits very nicely into the app I’m designing at the moment, so I’ve been playing around with it for a week or so now, and I have to say, I’m very impressed, the design of the MAF has been extremely well thought out, and covers a hell of a lot! What does MAF consist of? Basically 3 broad parts, Host – Pipeline – Addin, of which the pipeline can be broken down into: HostView – HostAdapter – Contract – AddInAdapter – AddInView. The reason this is important is that the pipeline seperates the Host and AddIn from being dependent on the Contract (which in a later post will prove to be incredibly useful). In this post (below) I’m going to explain how to set up a simple quick MAF application, just to get the swing of things, so.. without further ado: the MAF. Firstly it’s important to know that the MAF requires a certain folder structure to work, (I think it requires it, every example, sample etc I’ve seen has it!). The structure can be seen on MSDN at: http://msdn2.microsoft.com/en-gb/library/bb384240.aspx – This is why I’ve put the fact that you need to set the output folders in the properties for projects created to point to a non-default location. We begin creating a MAF project with a Class Library project we’re gonna call ‘Contracts’. In it we define the contract we intend to make all our Add-Ins implement. Define new interface, which must implement the IContract interface, and have the AddInContract attribute. Build the one project, all ok? Good, let’s mosey on! (All the instructions are on the interweb at that site). Run the Pipeline builder and create the pipeline, this creates the 4 extra projects (HostView, AddInView, AddInSideAdapters and HostSideAdapters projects). This saves us the time of writing this code ourselves (which involves quite a lot of code repetition). Build the solution, you should have 5 projects now. Assuming that went ok, lets carry on. 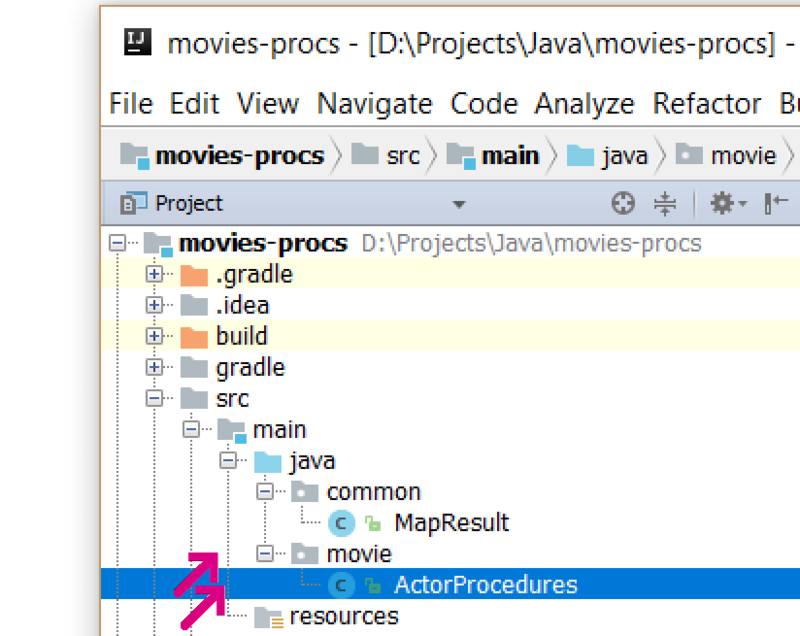 c) Reference in the AddInView DLL which will be in the Output\AddInView directory. Set this reference’s ‘Copy to local’ property to ‘FALSE’. In this code we’ve attached the ‘AddIn’ attribute, which takes a name (which can’t have spaces) and then a set of named properties (intellisense is your friend here). Also of note is that in our ‘Contracts’ project we called the contract: IHelloMAFContract, whereas here we’re using IHelloMAF. The code does nothing impressive, just returning a string. 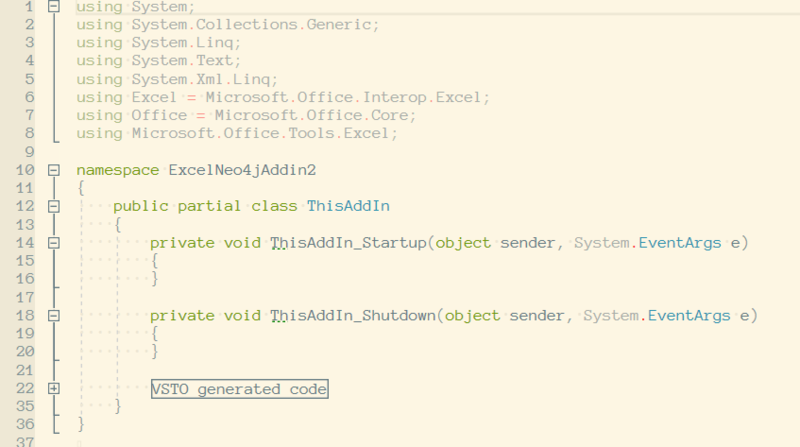 Build the solution, if you look in your output folder you should now have a \Addins\V1 directory with the dll in it. That’s the Add-In created. b) Reference the HostView dll (copy to local = false) and the System.AddIn dll. //Update the AddInStore looking for the AddIns. //Get the tokens from the AddInStore. What we have here are 3 main points, firstly where we do: AddInStore.Update(path); We’re telling the AddInStore to update itself and look for AddIns with the given root path. Next point is the AddInStore.FindAddIns(typeof(IHelloMAF), path); line, which basically asks the AddInStore to find the AddIns available of a given type. The final point is the activation of the AddInToken – token.Activate( AddInSecurityLevel.Internet );. At this point we’re activating the Add-In, and in the next lines calling methods on it. > Addin: AddInV1, version: 1.0.0.0 --> Hello MAF!! > Fin. Press ENTER to exit. 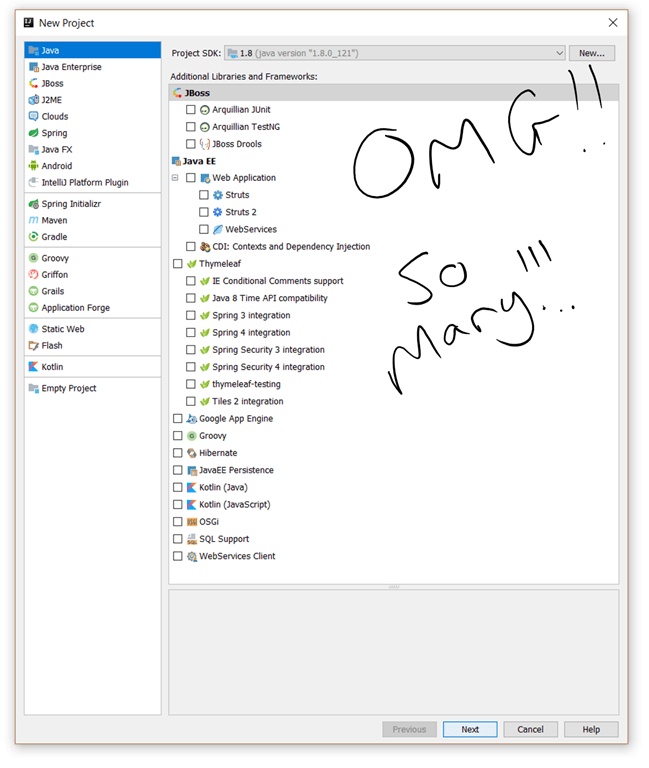 Printing a word document from C# – how the **** do you change the paper type??????? You wouldn’t have thought it would be that hard to print word documents from within C# – hook up the project to the Word Interop dlls – open the document and print. Easy. Even selecting a given tray is manageable – either via the ‘WdPaperTray’ enum – or even searching for it via a string. But try as I might – I cannot find a way to change the paper type – and by that I mean from ‘Plain’ to ‘Preprinted’. The basic problem is that I need to print to (say) ‘Tray 1’ which contains ‘Preprinted’ paper – and is set up as so on the printer. Attempting to print a plain paper printout gets stuck at the printer with a Paper type is mismatched error – which is fair enough. Does anyone know how to do this???? 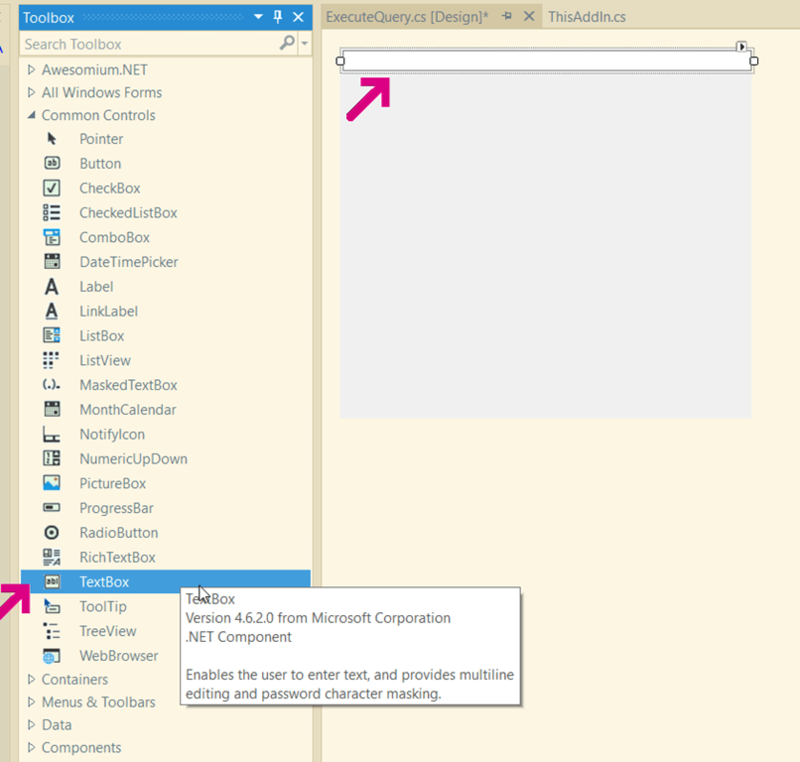 WPF – working with designers – will it work? One of the main advantages of WPF is that you can write all the backend code and then shunt the design work to a professional designer – you know – one of those guys who thinks that Cyan and Magenta just don’t go together. 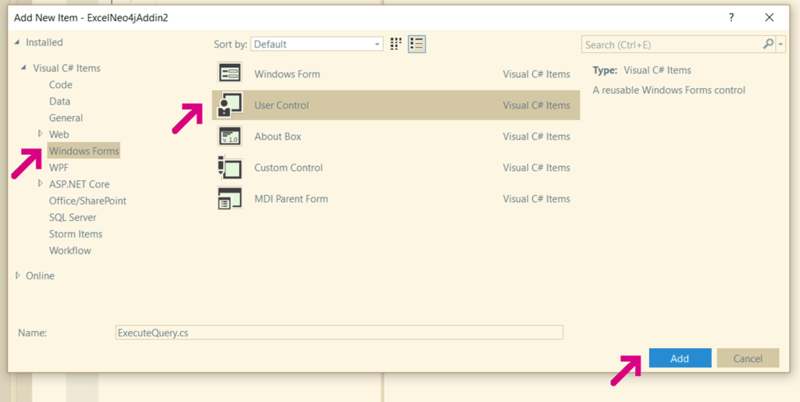 I’ve been knocking up a couple of WPF apps in the past month or so and have some very basic Windows pieced together. The app basically works, and now I’m looking at passing the XAML to the designer to get her to make it look good. It’s kind of exciting – I’m really interested to see what she’ll come up with – given free reign and a package hopefully allowing her to do what she wants. She’ll be predominantly using Expression Blend (and presumably Photoshop) to do the design work. I guess my only reservation is that designing an application where you can use timelines etc is a different kettle of fish to a website, and I hope that we can work together to put some of the cooler WPF stuff into the app. The other concern is how it will work – should I just give her a document detailing the data that needs to be represented and let her make the window up as she likes, or should I knock up a basic window and then she can just rip it apart etc (again as she likes)…?? I’ll try to blog more when I know how the process is going to go and keep up to date on how it is actually going. Why oh why does everyone and their Dad now use Consolas??? Is it just me who sees this??? Which renders fine in Visual Studio, but the minute I run the app – F5ing – The image isn’t displayed. It took me a while to figure out – even though the image is in the right location, it’s not actually part of the solution, i.e. I hadn’t added it to the Images folder of the solution. 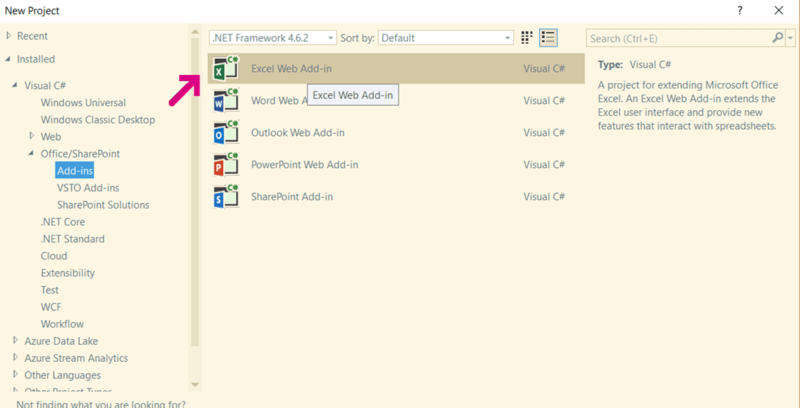 When added there (so it was visible in the solution explorer), happy days!